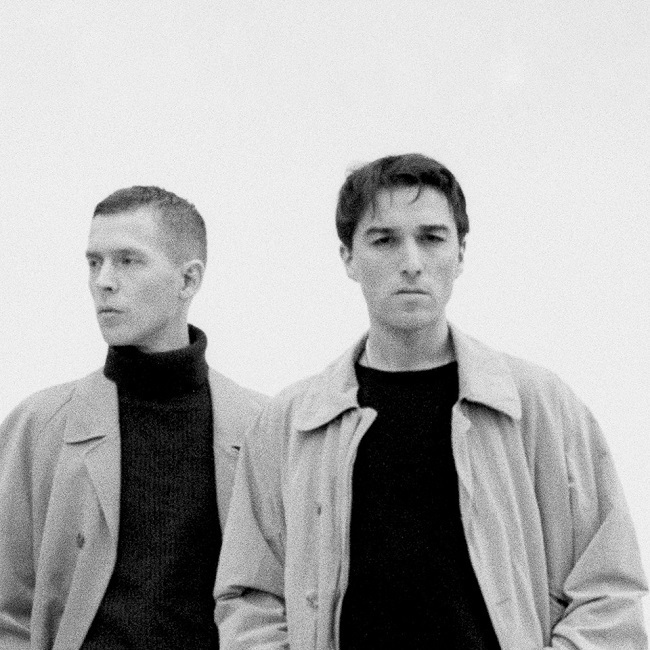 Copenhagen-based duo Lust For Youth have embraced those lusty doe-eyed moody-youth days you’ve had while listening to She Past Away or literally any other darkwave nostalgia act and brought them to another level on their latest self-titled LP. ‘Lust For Youth‘ will be out soon enough via Sacred Bones Records – June 7th – but still such a wait you’ll have to dive into their back catalogue to prevent yourself from exploding with impatience. I know, you’re a die-hard Lust For Youth fan, why else would you have clicked on this article? You’ll also be pleased to know they’ve released their first offering from the album with ‘Great Concerns‘, you can check it out down below along with the rest of the track-listing and the extremely wordy, extremely poetic cover art / lyric spread.